This blog post contains affiliate links. 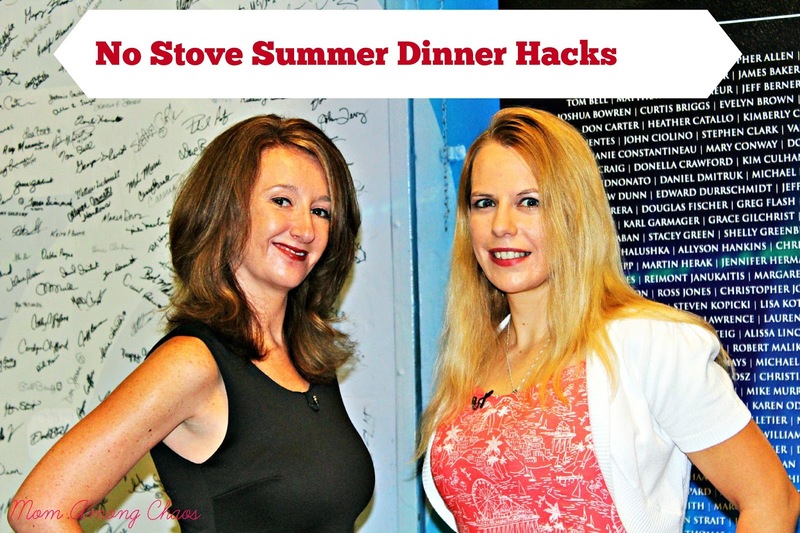 Stephanie and I were invited on WXYZ for "No Stove Summer Dinner Hacks". We reviewed several items to make this hot summer a little cooler. You don't have to heat up your house to make dinner for your family. These little hacks can make dinner time a little easier, too. Check out the video of our appearance below. You can make lots of snacks with virtually no heating of your house. Dehydrators help preserve the nutrients in food. Make fruit roll-ups, fruit crisps, veggie chips, yogurt, jerky, pizza, and much more. It has 5 trays with plenty of space to make all kinds of your favorite foods at once. It bakes empanadas in 3-4 minutes. You can use a variety of doughs including jiffy cornbread mix, pancake mix, phyllo dough, and crescent roll dough. Bake a healthy version of an authentic empanada. It seals the pastry dough, melts fillings, and bakes the crust to a golden brown. Also available at Target for $39.99. Boils up to 7 eggs at a time. You can make hard-boiled, poached, and individual omelettes. Audible sound when eggs are finished cooking. This one of a kind grill will not heat up your home and you don't have to stand outside either! Sensor cooking adapts to the thickness of food and lets you know when your meat is done just how you like it, from rare to well done. It will even defrost meats. This is a plant-based meal delivery service. It is high in protein and fiber. 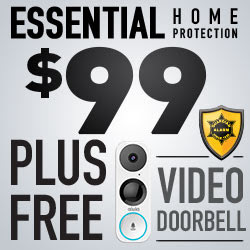 It is delivered to your door and most items you just pop in the microwave for a few minutes. Tasty and makes dinner or lunch a breeze. This smaller, bite-sized dessert is only 50 calories a pop. These handy, ready-to-eat croissants don’t require turning on the oven. Even better, they are made with no hydrogenated fats. Available in both vanilla custard and chocolate cream. Which no stove summer dinner hack would you like to try?